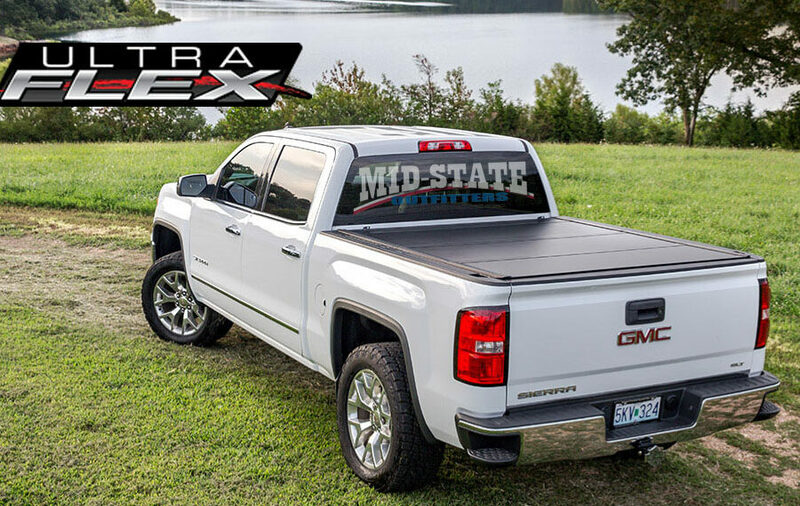 A hard folding truck bed cover that comes standard with overwhelming new features, and is topped off with an alluring matte finish. The Ultra Flex is in a category of it’s own. 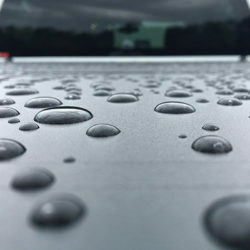 From the irresistible outward appearance, to each component beneath the cover, the Ultra Flex has been carefully crafted to be the ultimate all-purpose truck bed cover. 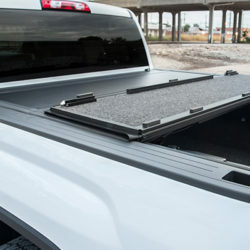 Unprecedented features that come standard with each Ultra Flex include a Saddlebag storage box for convenient out of the way bed organization, a dual rail LED bed lighting system for luminous bed lighting day and night, and an easy-close tailgate seal. 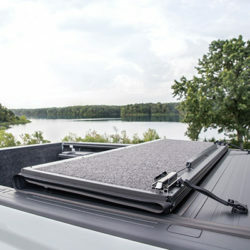 Multiple riding positions allow the end user to ride with full access to their bed, and full weather protection is available for the bed if the cover is in the fully closed position. Ultra Flex is a no drill application and can be installed and removed easily with our newly designed “L-Rail’s.” What’s more, the Ultra Flex is backed by a 5 year warranty, making it the most desirable folding cover on the market. A refined, yet Ultra tough carpet-like finish gives the Ultra Flex a look and feel far beyond OE Standards. 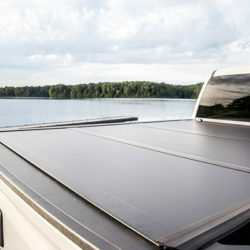 A dual-rail bed lighting system illuminates the bed for convenience both day and night. 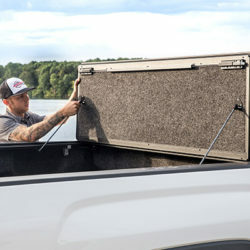 Shut your tailgate with ease without ever having to lift that last panel. 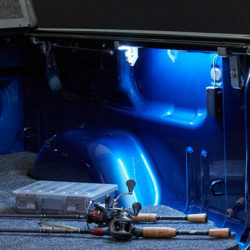 Built in prop rods secure the cover allowing your truck to be driven with the cover fully open. 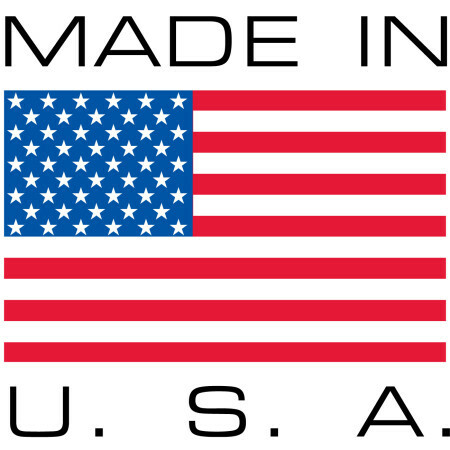 Rubber seals and drain tubes channel water away from and out of the bed. 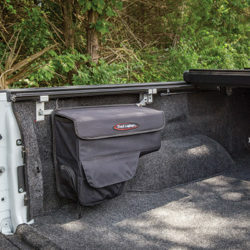 Ultra Flex panels automatically latch to the covers mountings rails, making it simple to operate from either side of your truck. Prop rods conveniently stow in rubber coated clips and stay out of the way.